Dr.R.K. Singh is a prominent Homoeopath in Kanpur as well as Residential Medical Officer in Pt.J.L.N.State Homoeopathic Medical College Lakhanpur Kanpur, UP. He is MD in Psychiatry (Homoeopathy). 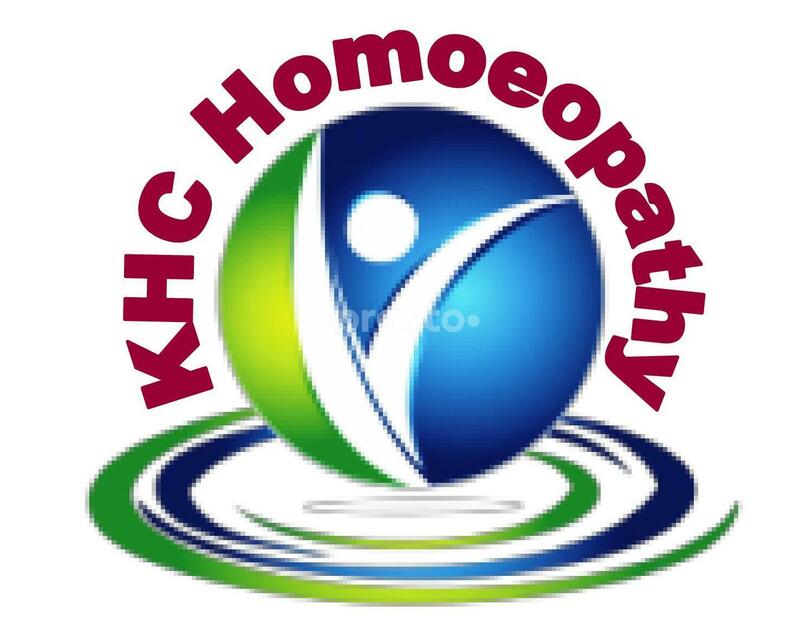 Only very few homeopaths have this degree in India as it is a very tough science and an only very knowledgeable individual can enter in this branch. A record of treating more than 10000 patients in a year at his clinic is a record made by him in the year 2009-10. Patients are completely satisfied with his treatment.